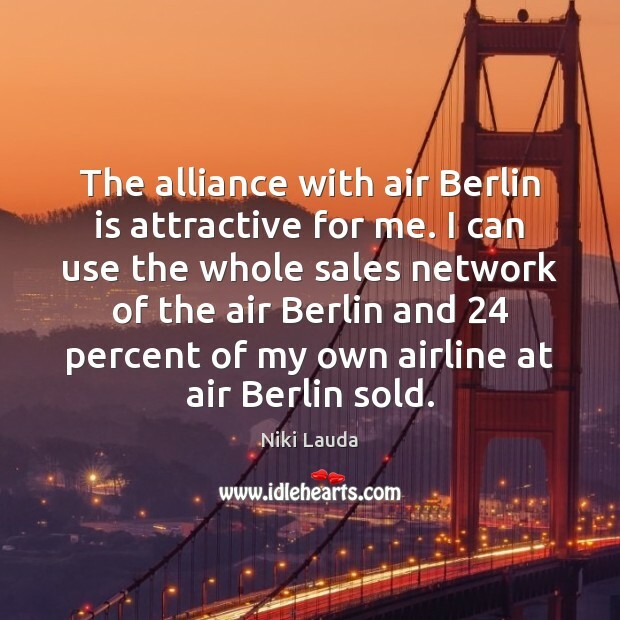 Quotations about Alliance. Quotes to stimulate mind and drive action! Use the words and quote images to feed your brain inspiring things daily! 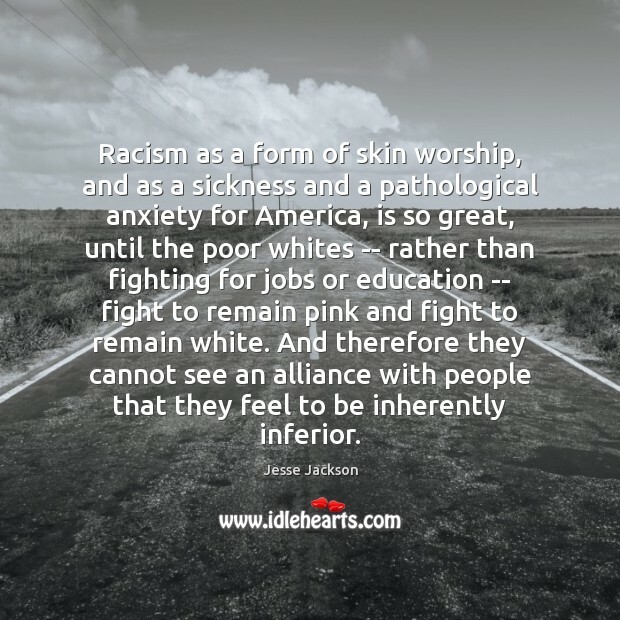 Racism as a form of skin worship, and as a sickness and a pathological anxiety for America, is so great, until the poor whites -- rather than fighting for jobs or education -- fight to remain pink and fight to remain white. 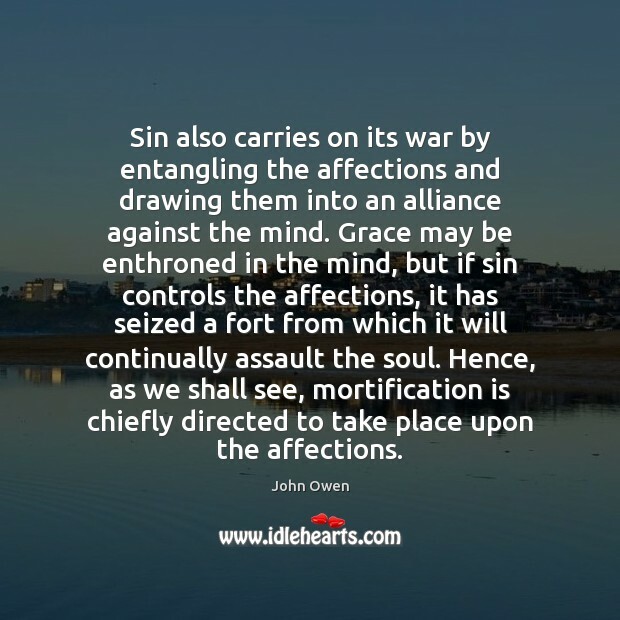 And therefore they cannot see an alliance with people that they feel to be inherently inferior. 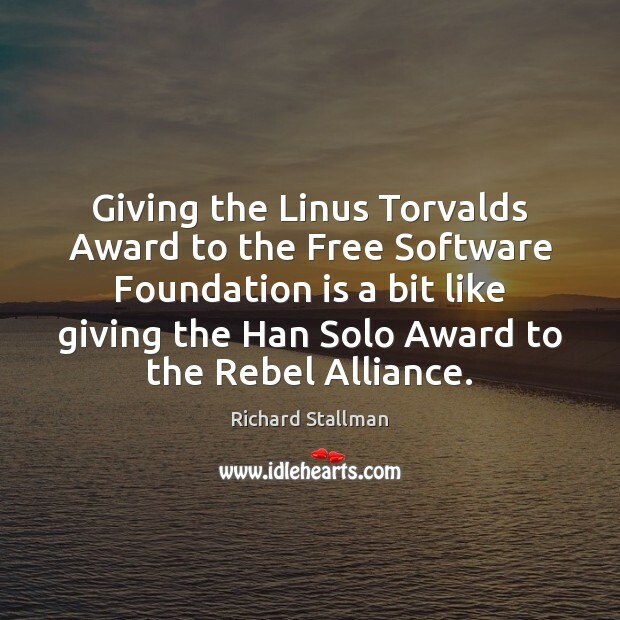 Giving the Linus Torvalds Award to the Free Software Foundation is a bit like giving the Han Solo Award to the Rebel Alliance. 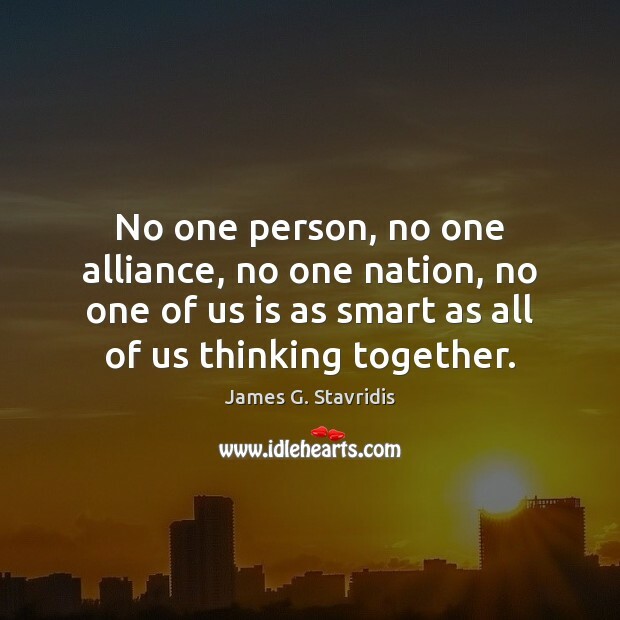 No one person, no one alliance, no one nation, no one of us is as smart as all of us thinking together. 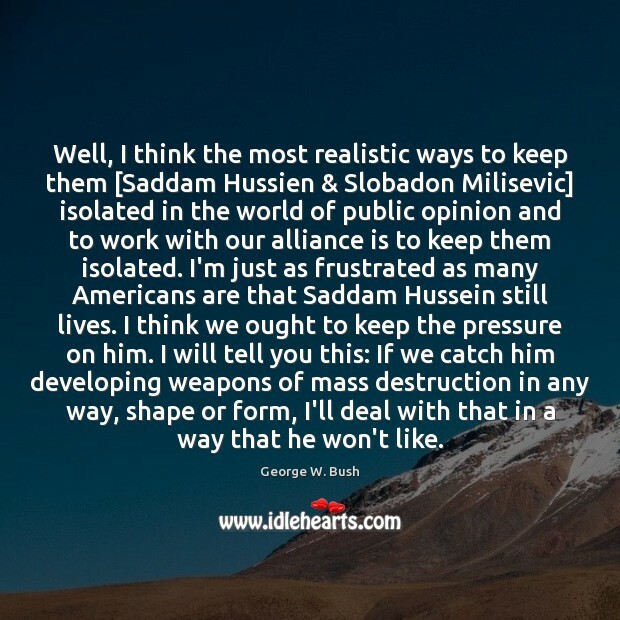 Well, I think the most realistic ways to keep them [Saddam Hussien & Slobadon Milisevic] isolated in the world of public opinion and to work with our alliance is to keep them isolated. I'm just as frustrated as many Americans are that Saddam Hussein still lives. I think we ought to keep the pressure on him. I will tell you this: If we catch him developing weapons of mass destruction in any way, shape or form, I'll deal with that in a way that he won't like. 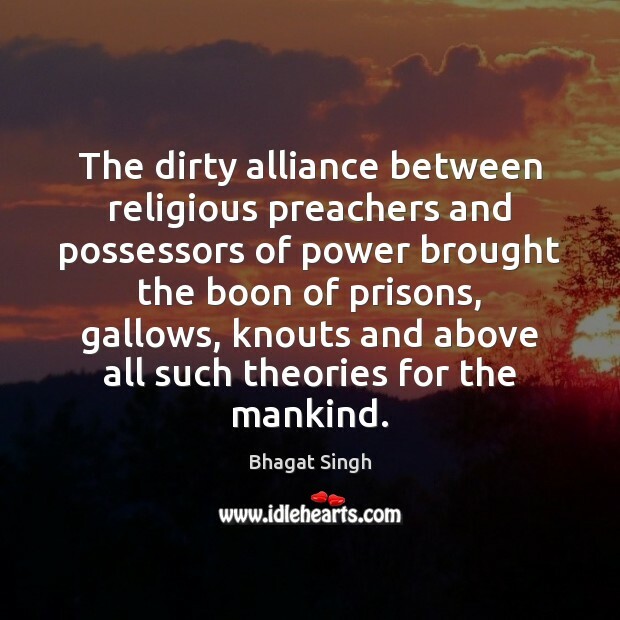 The dirty alliance between religious preachers and possessors of power brought the boon of prisons, gallows, knouts and above all such theories for the mankind. 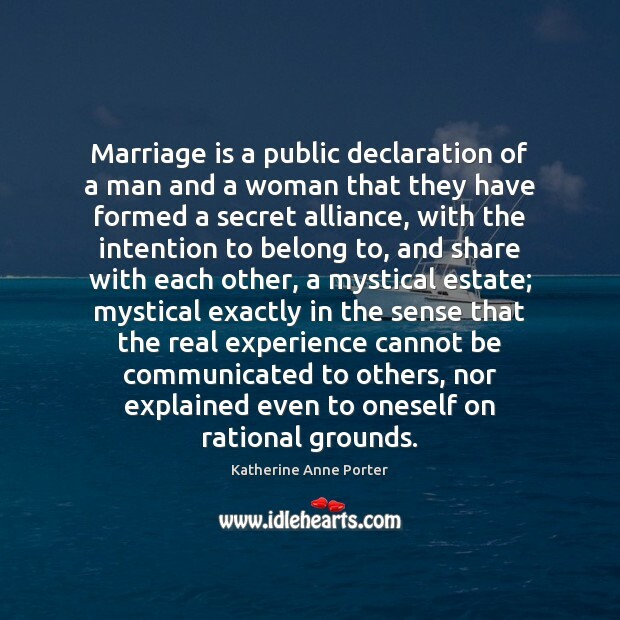 Marriage is a public declaration of a man and a woman that they have formed a secret alliance, with the intention to belong to, and share with each other, a mystical estate; mystical exactly in the sense that the real experience cannot be communicated to others, nor explained even to oneself on rational grounds. 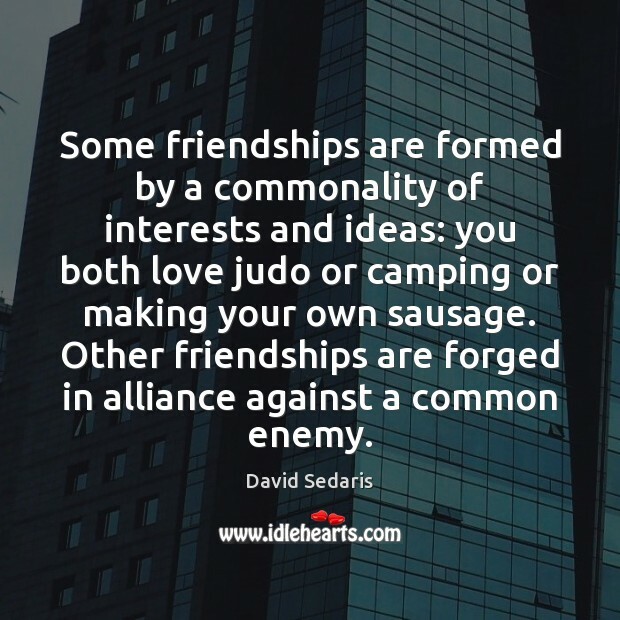 Some friendships are formed by a commonality of interests and ideas: you both love judo or camping or making your own sausage. 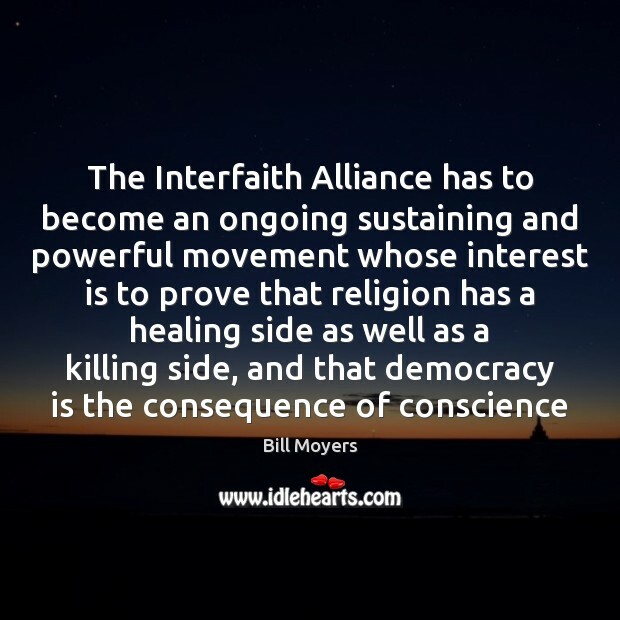 Other friendships are forged in alliance against a common enemy. 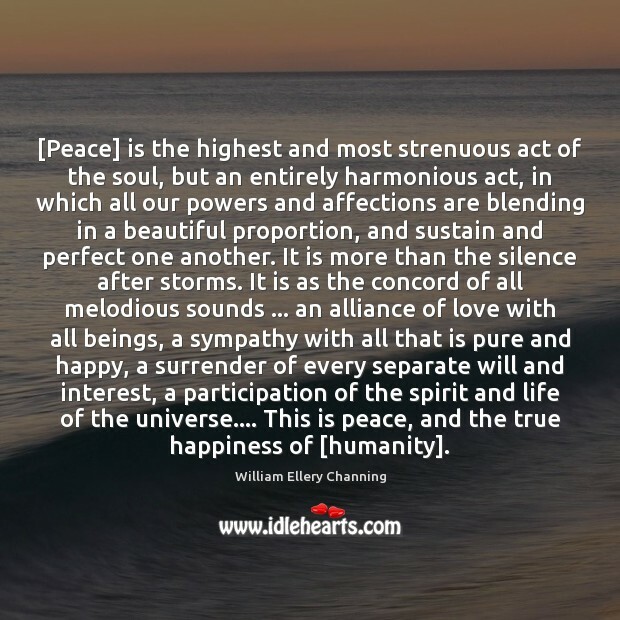 [Peace] is the highest and most strenuous act of the soul, but an entirely harmonious act, in which all our powers and affections are blending in a beautiful proportion, and sustain and perfect one another. It is more than the silence after storms. It is as the concord of all melodious sounds ... an alliance of love with all beings, a sympathy with all that is pure and happy, a surrender of every separate will and interest, a participation of the spirit and life of the universe.... This is peace, and the true happiness of [humanity]. 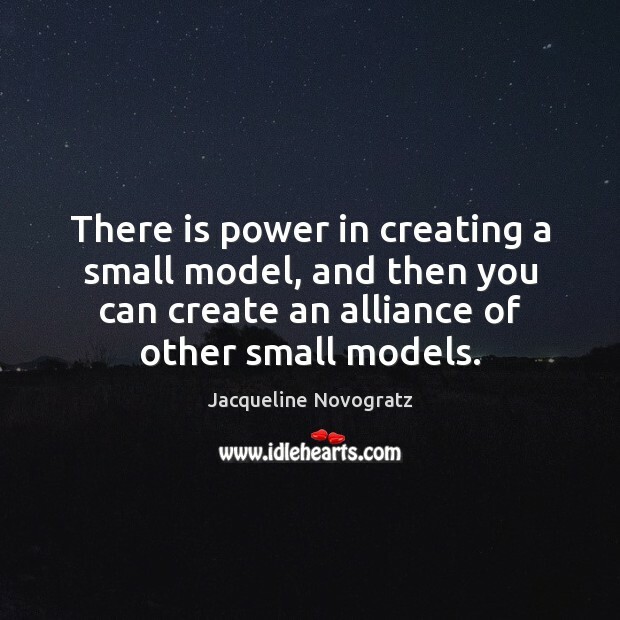 There is power in creating a small model, and then you can create an alliance of other small models. Millions of people around the world suffer daily from the harmful health and environmental impacts caused by indoor cooking fires and inefficient cookstoves. 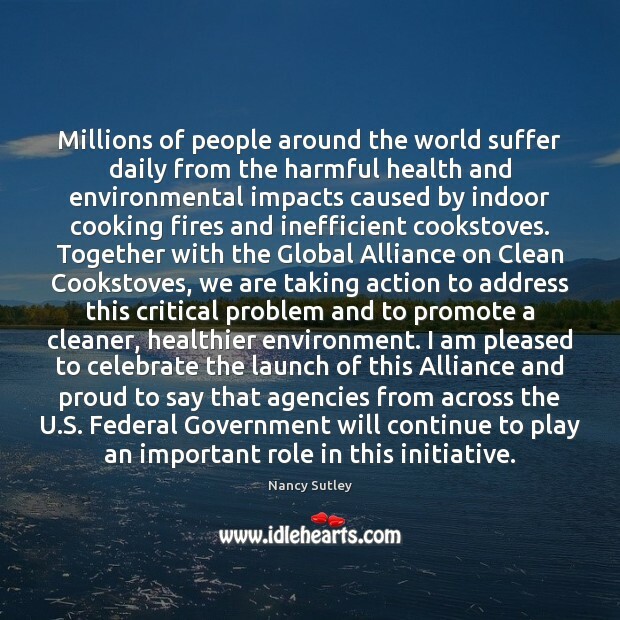 Together with the Global Alliance on Clean Cookstoves, we are taking action to address this critical problem and to promote a cleaner, healthier environment. I am pleased to celebrate the launch of this Alliance and proud to say that agencies from across the U.S. Federal Government will continue to play an important role in this initiative. 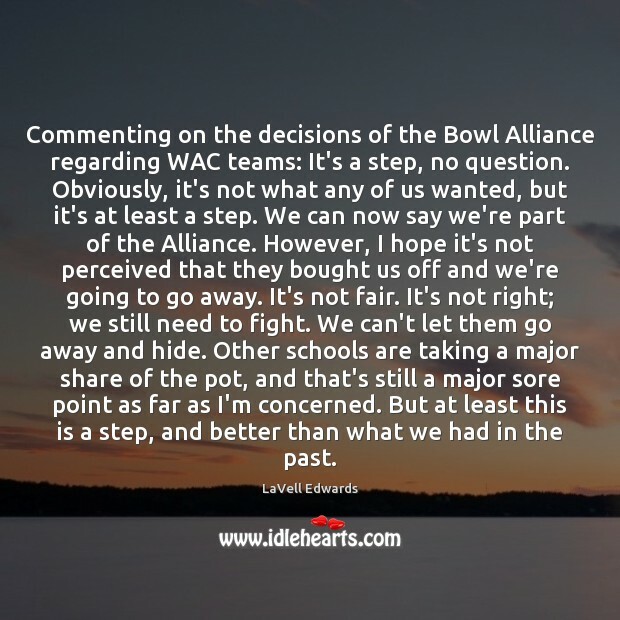 Good Lord, for alliance! 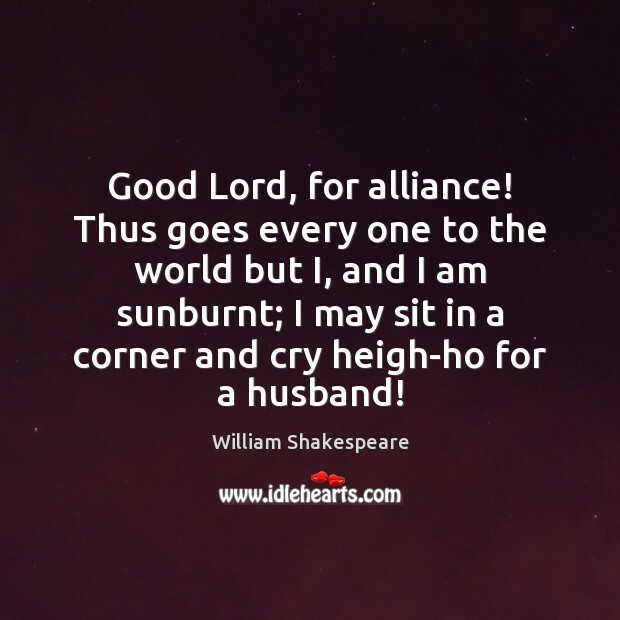 Thus goes every one to the world but I, and I am sunburnt; I may sit in a corner and cry heigh-ho for a husband! 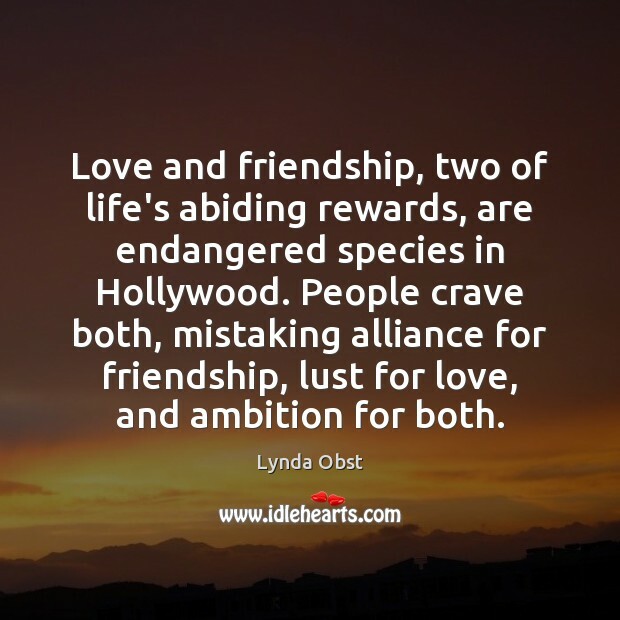 Love and friendship, two of life's abiding rewards, are endangered species in Hollywood. People crave both, mistaking alliance for friendship, lust for love, and ambition for both. 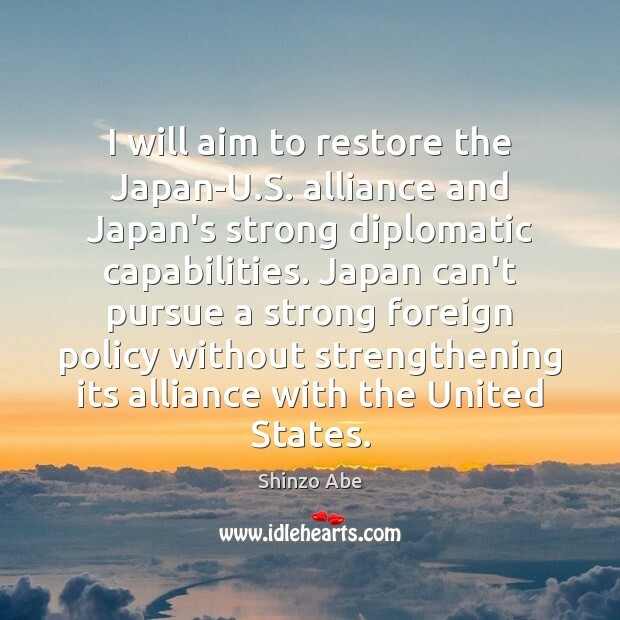 I will aim to restore the Japan-U.S. alliance and Japan's strong diplomatic capabilities. Japan can't pursue a strong foreign policy without strengthening its alliance with the United States.